Take a look at the new and improved layout for your Prospect list. 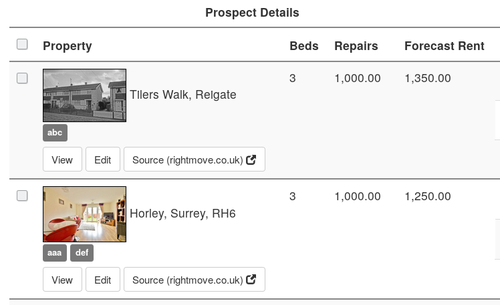 Prospector allows you to add custom "tags" to help you group and filter your investment prospects. 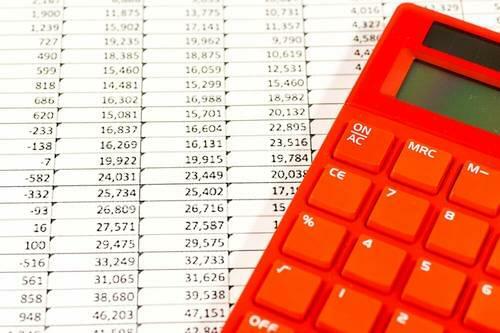 PaTMa will calculate the final rent payment due on your tenancies, learn how that calculation is made.